I also have a few Rde HMGs, a Turkish Field Gun and a half track A/C to finish off in the next few hours, so I might update this post later today. And of course the train which I’ll post, its WIP, but good enough to get on the field of battle. As well as books films and baiting AGW deniers, I have been doing some painting. My kitchen table is coverred in stuff that must be ready by Saturday AM – or more realistically Friday PM. I went and got some emulsion to weather the flat bed trucks as they were just going to be weathered wood. 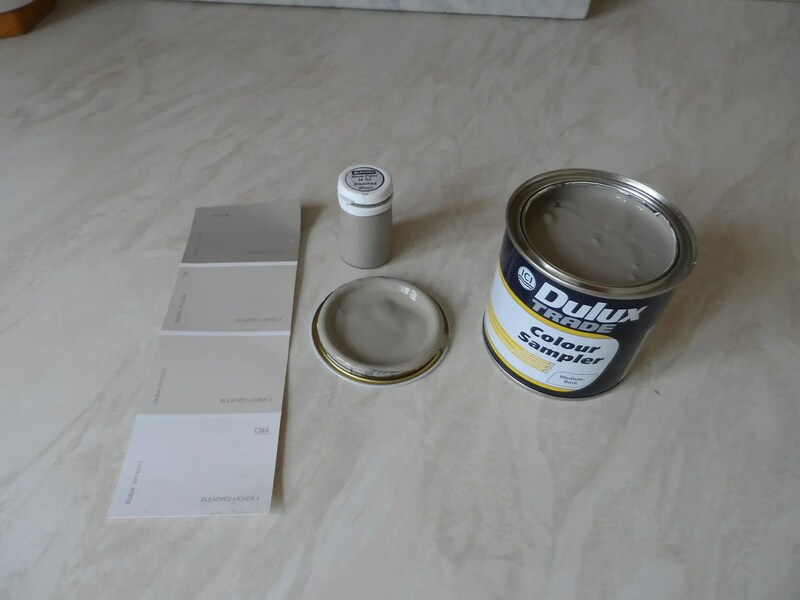 The single pot I had from 4Ground, was not going to cover them all so I had some paint mixed for me when I visited Travis Perkins builders merchants. 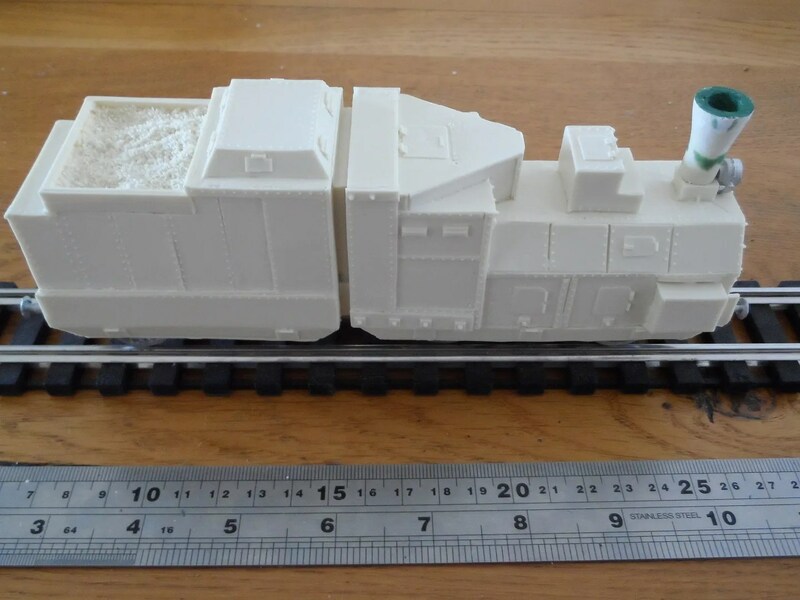 It is way cheaper to get the paint mixed this way than buy individual pots for scenery and other large projects like a train ! 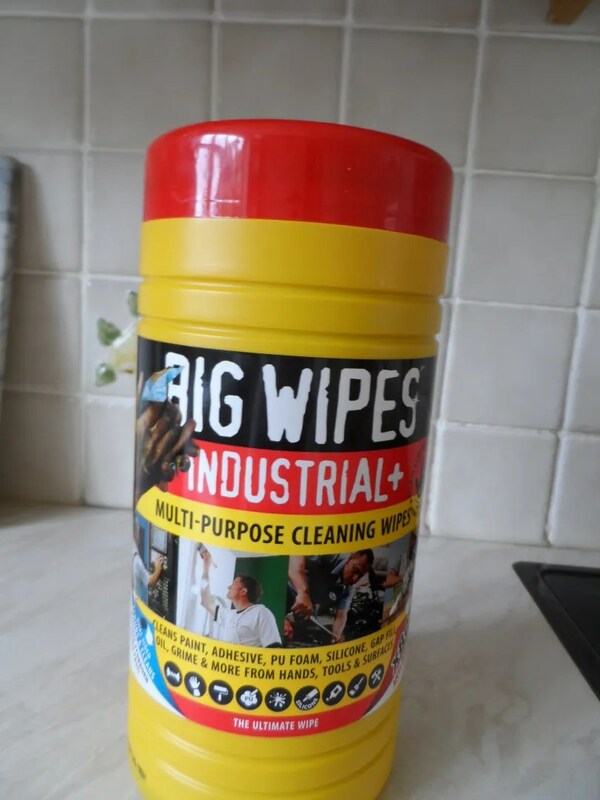 Whilst there I was reminded of another excellent pruchase I’d made – the Big Wipes – nominally for DIY and building work these are a canister of cloths that are soaked in some magic formula that pretty much deals with every conceivable spill of any material. Very useful for their intended purpose – DIY – but also immensely useful for clearing up model paint and fillers. The builders used them extensively. They can wipe up stuff even from carpets. Here’s the first pass at a couple of weathered flat bed trucks. As this is using emulsion, I was worried it would be too thick (like me). No, its fine providing you really go to town on the dry brushing aspect. The undercarriage is GW Boltgun metal washed with Nuln Oil. I think they look ok for a wargames standard. As stated, I will add ttransfers and so on to other more important pieces of rolloing stock. Hopefully tomorrow, Turkish & Bolshevik HMGs will be finished off. That’s what science is all about after all: creating panic as the means to engendering legitimacy. Must be one reason why I’ve experienced half a dozen power cuts per day for the last 3 days – if BT aren’t trying to deny me access to the interwebnet, then it’s NPower ! He said grumnpily catching up on e-mails and blog posts ! The recent not re-make sort of prequel to John Carpenter’s The Thing ended up in my DVD. The original short story by John W Campbell JR was entitled “Who goes there ?”, retitled later “The thing from another world“. 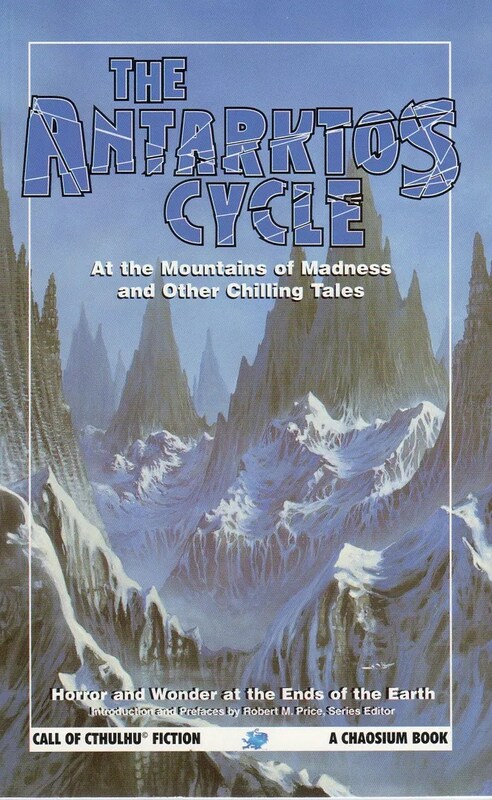 Its available in The Antarktos Cycle, part of Chasoisum’s Chthulhu series of books. So is the prequel/remake any good ? It is pretty much a remake in terms of plot of John Carpenter’s film. The discovery of the saucer, and the body. The creeping paranoia and so on. Its set in the Norwegians’ camp before the 1982 film. So far so many jumpers, beards and cute Norwegian dialogue. Some Americans get drafted in – a (female) paleontologist and some helicopter fliers. The inevitable storm coming surfaces like a wet sock in a boot though. Can’t we even have a white out ? And just how many flame throwers does each Antarctic research station pack, and why ? Neat twists were how the humans spotted the Thing (I won’t spoil it), how the film was a prequel an segued into John Carpenter’s The Thing. The SFX were ok, but interestingly I don’t think they were as much of a step change from the 1982 stuff ! IT seems they also used animatronics which probably explains why. They are decent enough anyway. What was missed out on were the scenes inside the alien saucer, that could have been a bigger set piece – allegedly the original plot work included this. Now that would have been interesting ! Similarly, what was/is missing is whther the survivors at the saucer made it to the Soviet base mentioned ! Now that would be an interesting sequel – would both the Amwericans and Norwegians let two separate bases “go dark” without at least bsending an expedition down there, and they’d be sure to use the Soviet base as a stepping off point, cue lots of Cold War tension to add to the paranoia that maybe those Reds just weren;’t human after all ….. 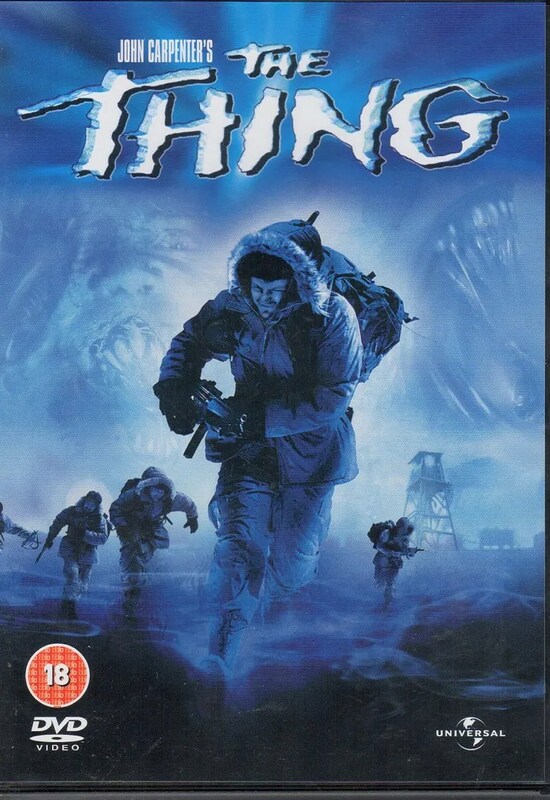 Filed under Film Tagged with The Antarktos Cycle, The Thing, Who Goes There ? Its mostly an update of Peter Hopkirk’s “Setting the East Ablaze”. 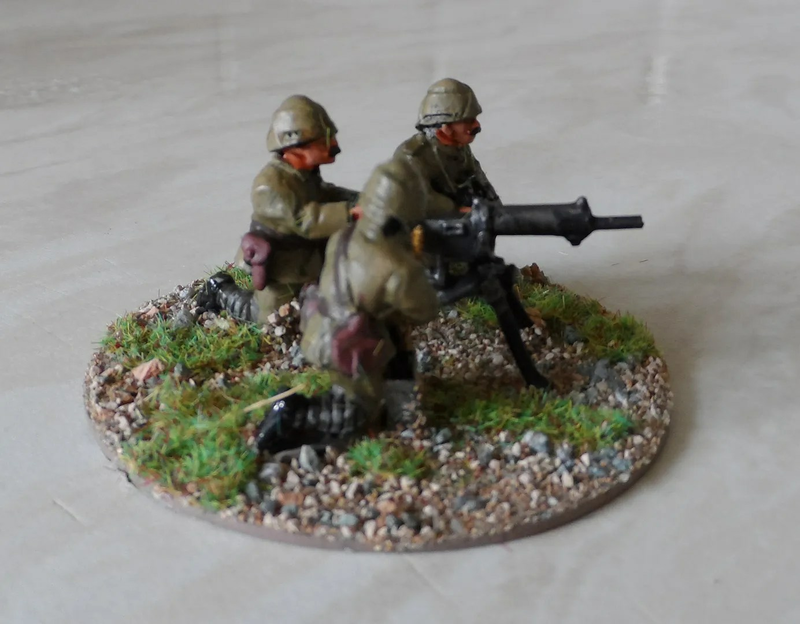 It concentrates on the spies as opposed to the more wargame friendly stuff. 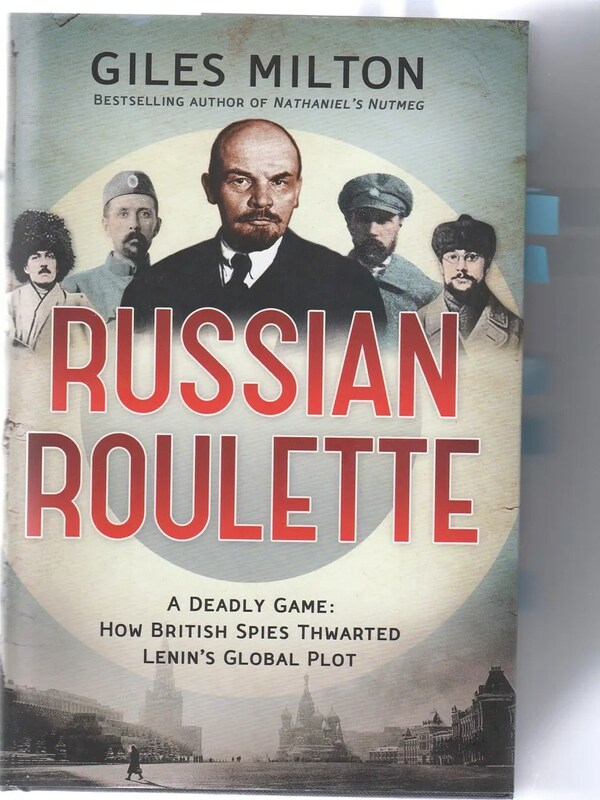 The numerous disguises and efforts of the mostly british agents to keep one (or two) steps ahead of the Bolshevik Cheka et al, should give good scenario ideas for “Hunt the spy” type games. It develops a lot of the threads of a lot of the more central Russian events as opposed to the events in Central Asia, so from that perspective is a bit disappointing. However, for aficionados of the RCW its still a good book. Details of the BoB Big Game I am organising are now up including the overall scenario, table dispositions of players and useful resources. The trains and rolling stock shown before should be deployed for the first time. One of my favourite films: “Once Upon A Time In The West”. The door is still open to anyone wanting to take part, its based in Hereford UK. Coach, and high sided truck. 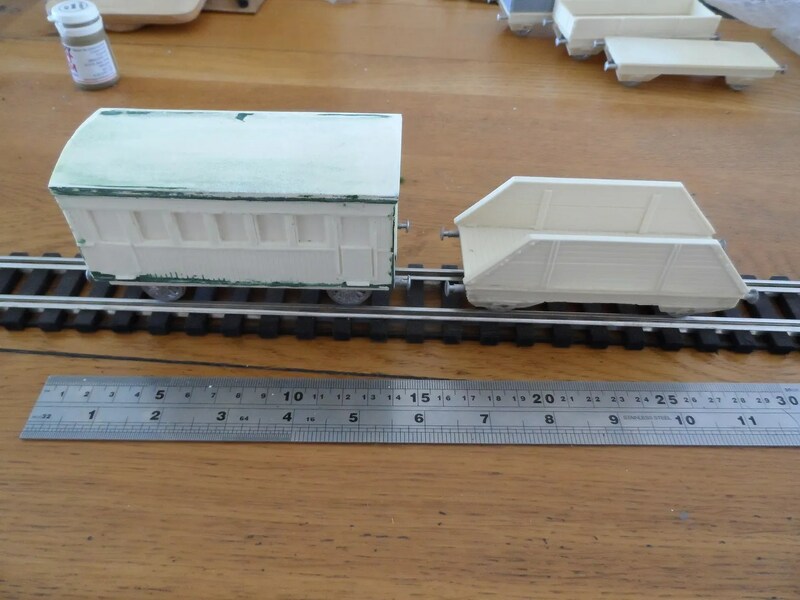 Flat bed trucks with varying height side pieces. A flat bed truck would often be put in front of the train so that any sabotage/explosives would destroy it, rather than the main locomotive. The flat beds with higher sides would be used for supplies, horses and troops.